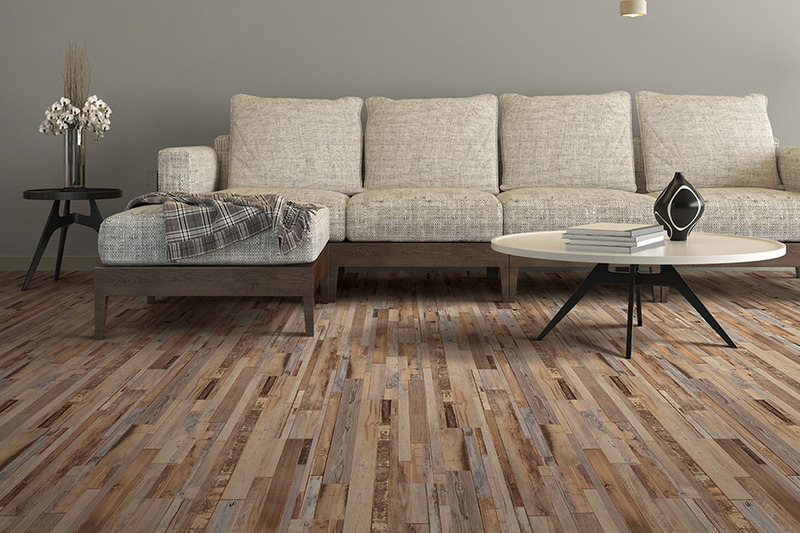 There are far more benefits to this particular flooring than many homeowners first consider. Of course, it’s an obvious option for those who live in areas prone to flooding. But the other uses for this floor covering might have eluded you all this time. In fact, it is our hope to show you that this is a material that is at home in any home. 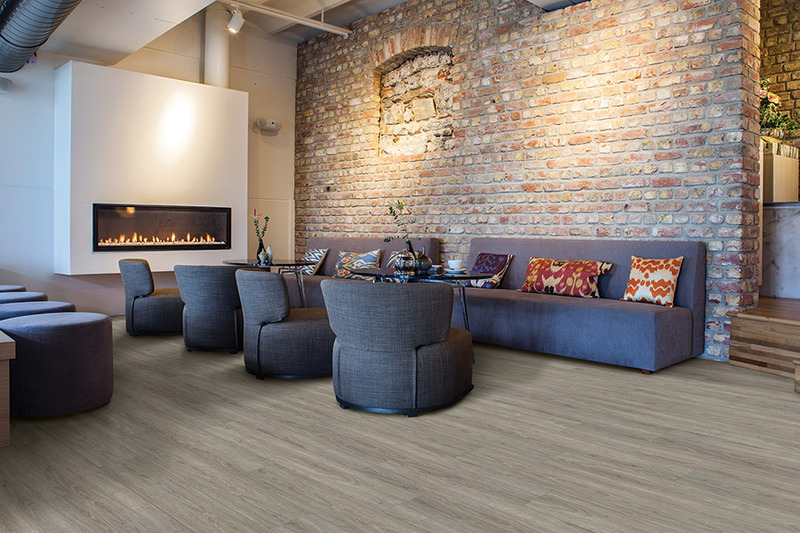 Premier Floor Center wants to make sure that you get the floor covering that will not only fit all your needs, but also that you’ll be happy to look at and walk on, day after day. 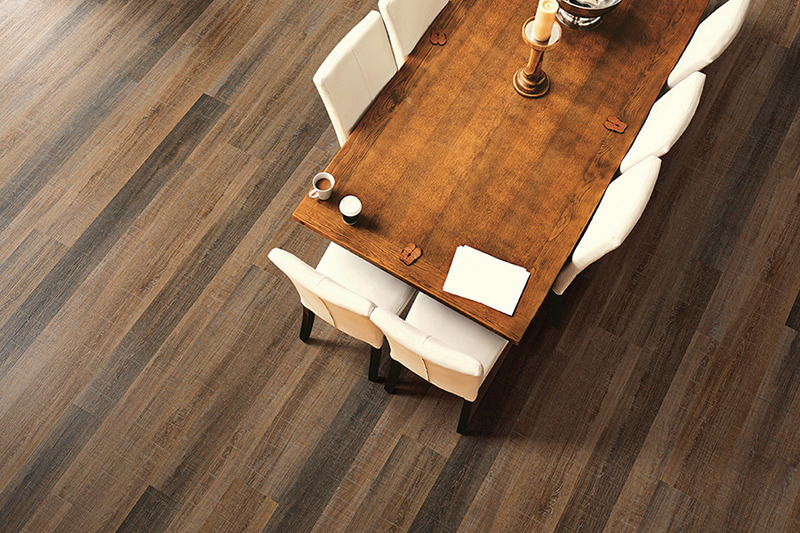 Flooring isn’t just a necessity, it’s a part of your overall décor and should be carefully considered. We service the areas of Dyersburg, TN and Union City, TN, with our showroom located in Dyersburg, TN. 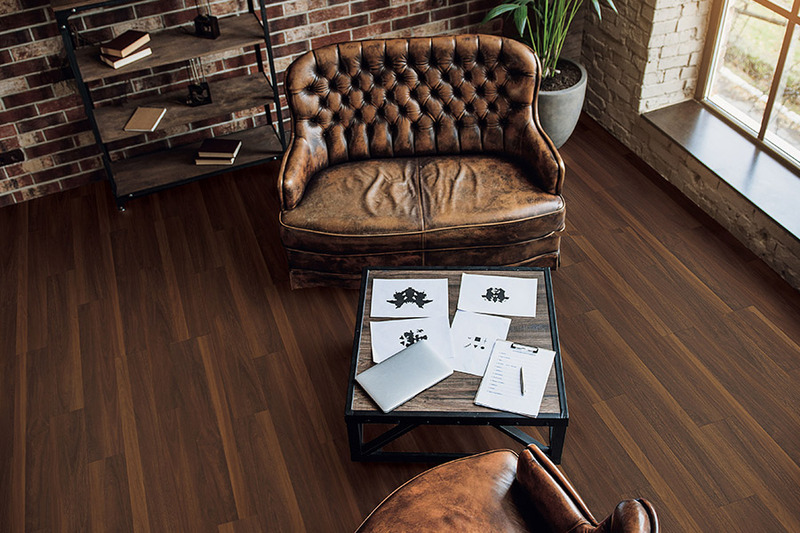 We have flooring professionals standing by and invite you to visit at your convenience with any questions that you have, and to see our full line of floor coverings. Waterproof flooring is made of materials that will not soak up water, quite simply. Even in flood conditions, this flooring can simply be taken up, dried completely and placed right back down with no problems. 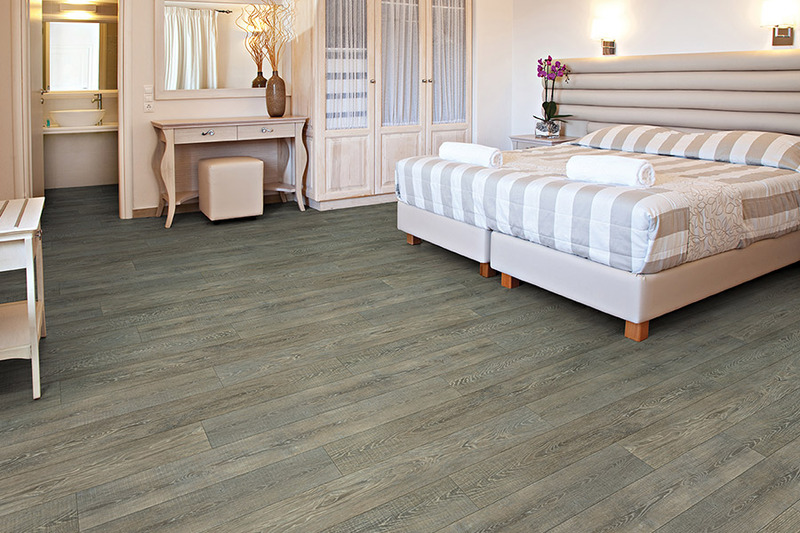 It’s one of the few floor coverings that you can have installed, and then never have to worry about again. Some companies will try to sell you water resistant flooring, as it probably fits into your budget a little better. However, it isn’t nearly the same thing. It can, in many instances, resist spills for up to twenty-four hours, but in worse conditions, it will eventually give out just like other floorings will. If there are any concerns about water damage, it’s definitely worth the extra budget allotment for the peace of mind it gives. For instance, what if you’re on vacation while, back at home, you have a water pipe burst? Depending upon the appliance the water pipe was running to, this could mean that water is constantly flowing onto your floors. With water resistant flooring, this would mean you would more than likely have to replace your flooring once you got home and discovered the mess. 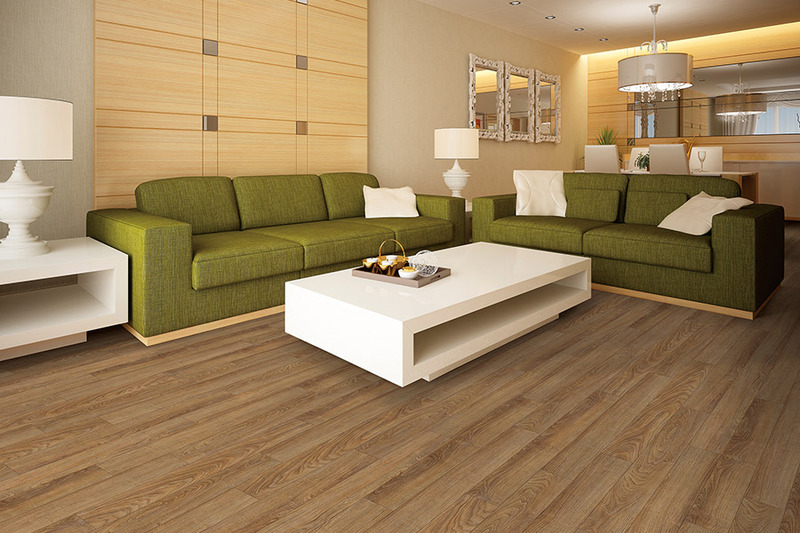 However, with waterproof flooring, all you’ll need to do is clean up, because your floors will be safe! If you’re worried about style, have no fear. You’ll have so many designs and options to choose from, you’re likely to find something that fits in with your existing décor perfectly.